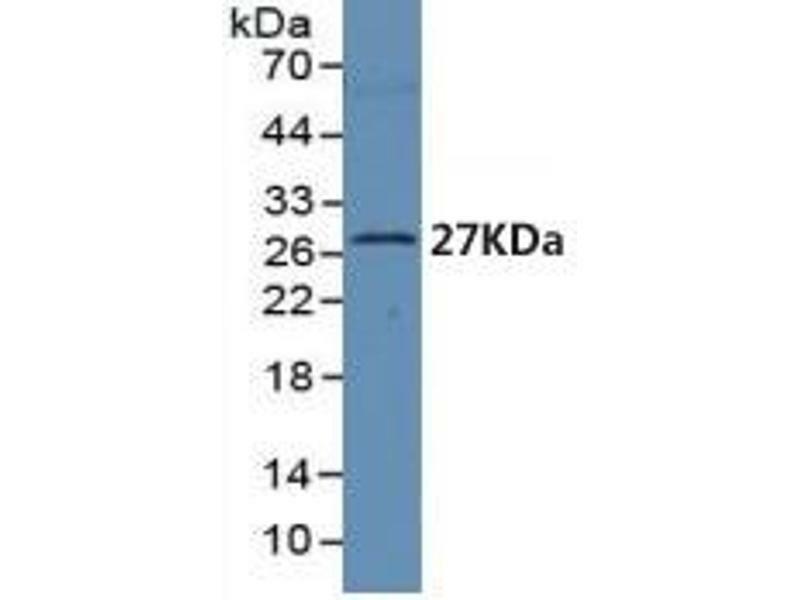 Mouse Capture antibody from the kit in WB with Positive Control: Human serum. 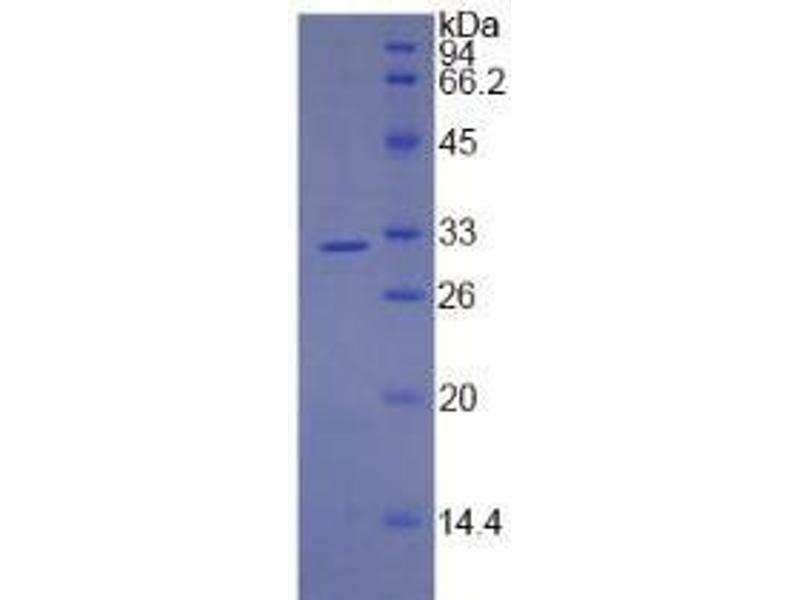 SDS-PAGE of Protein Standard from the Kit (Highly purified E. coli-expressed recombinant human BDNF). 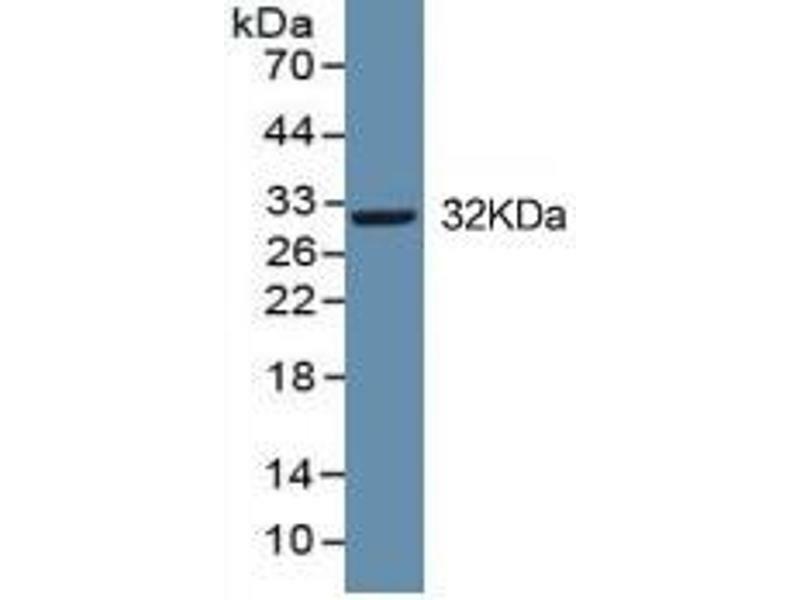 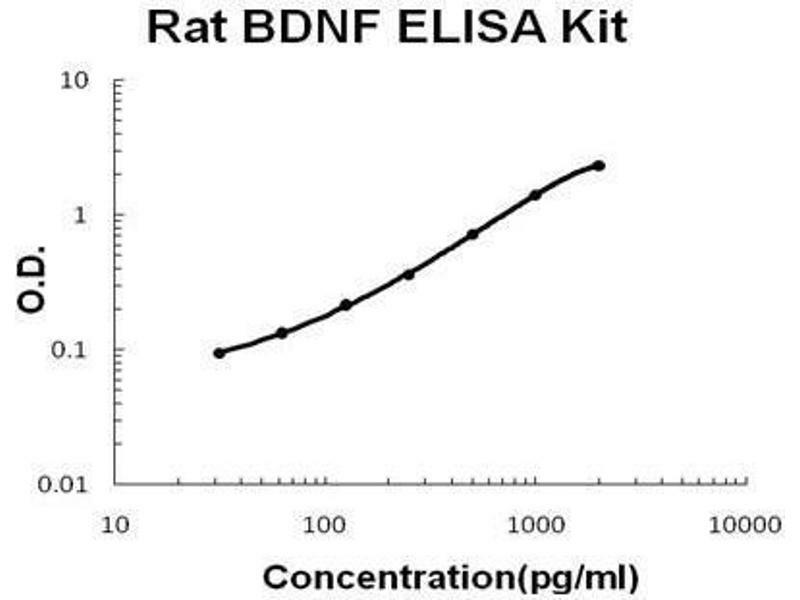 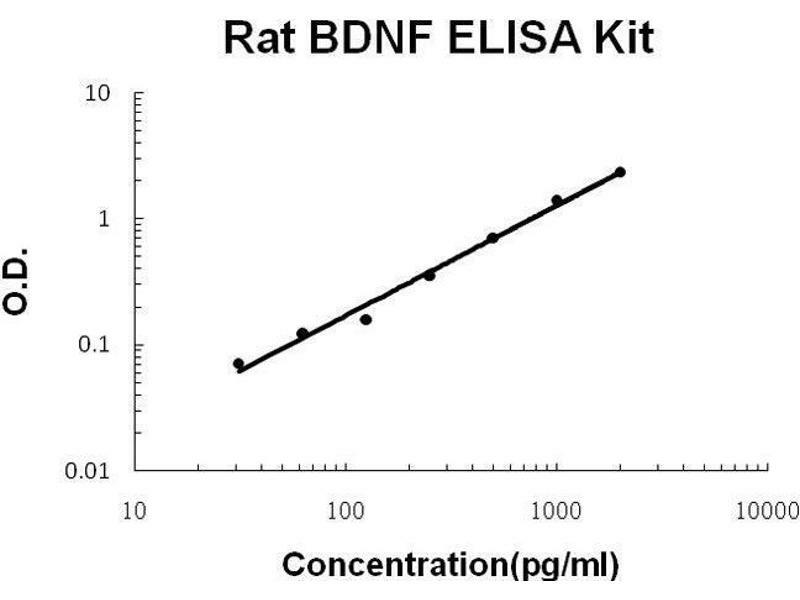 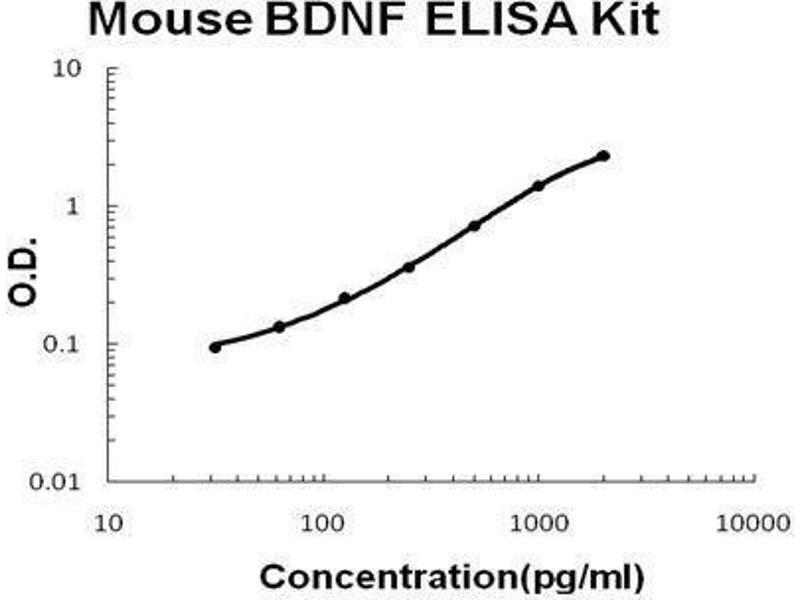 WB of Protein Standard: different control antibody against Highly purified E. coli-expressed recombinant human BDNF. 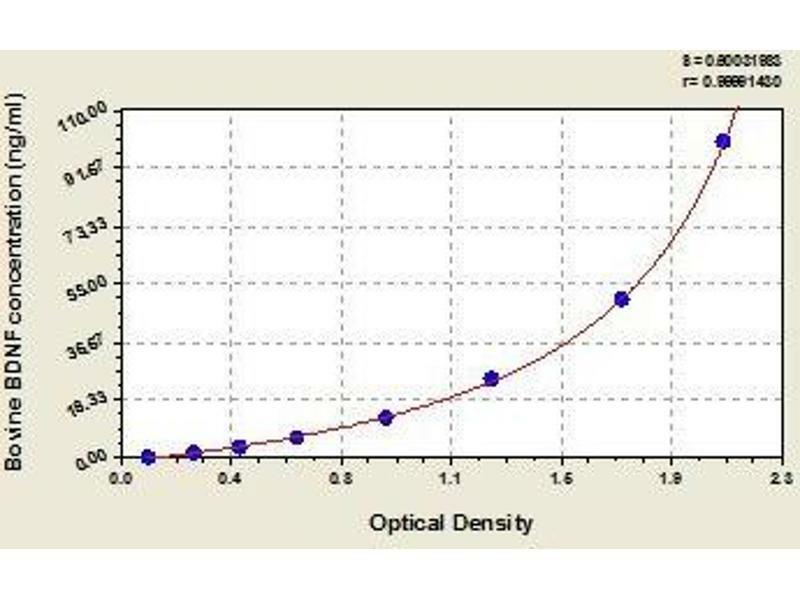 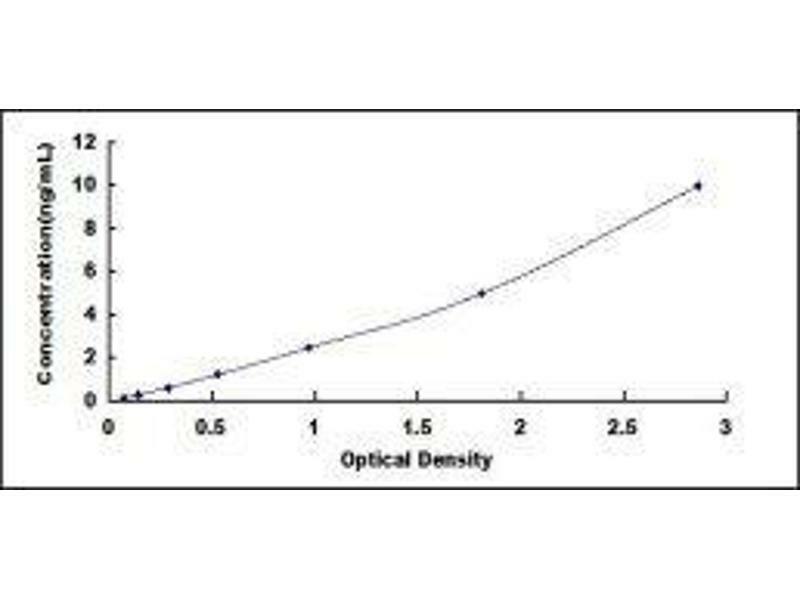 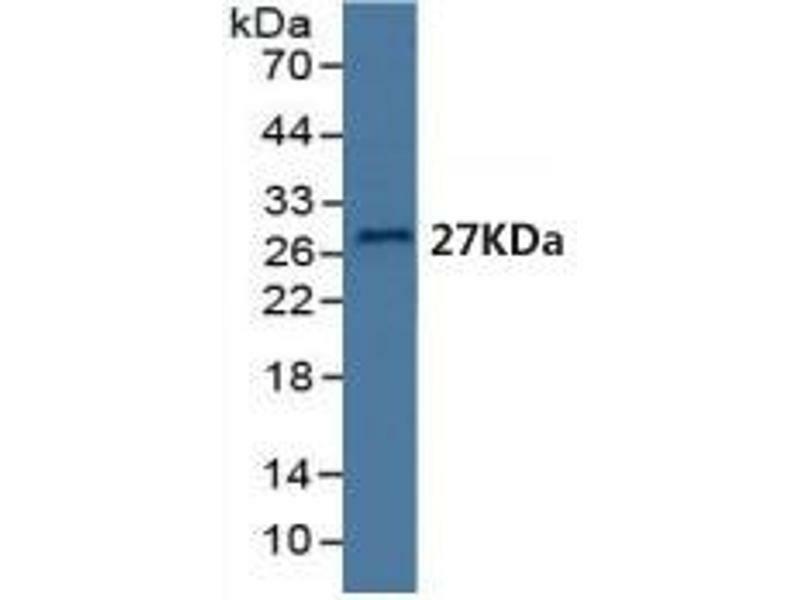 Mouse Detection antibody from the kit in WB with Positive Control: Sample Human serum.